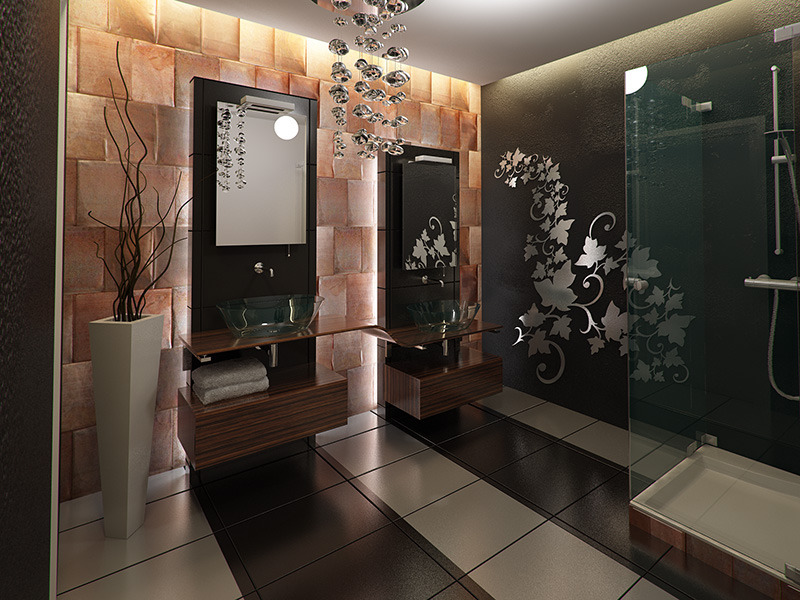 Great design of bathroom interior. 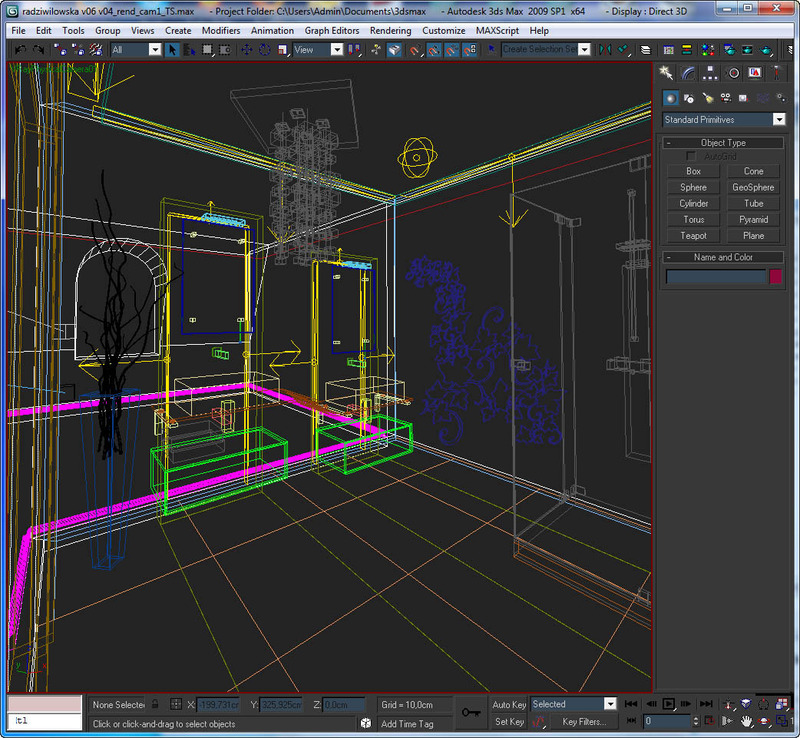 Renders exactly as atached preview. You can also buy this bathroom in luxury baroque style. By using this model in your project you are sure to please your client with a modern design of a bathroom. You can also buy this bathroom in luxury baroque style.